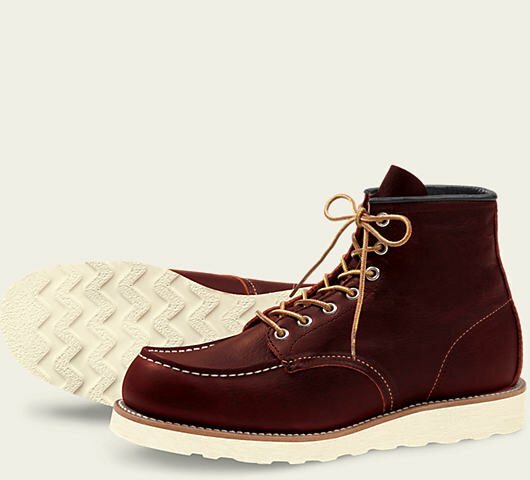 This comfortable Classic Moc, born into the Heritage family Collection is a real treat. 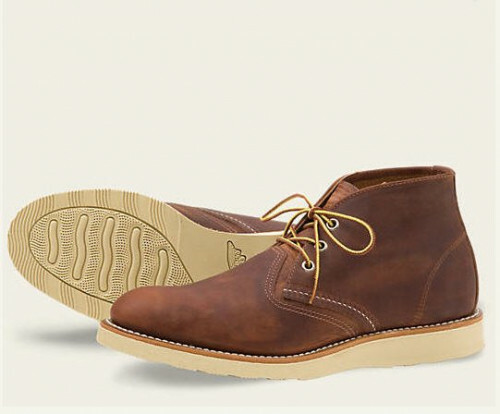 They have combined beautiful, rich leathers and the notion that comfort starts at the feet. 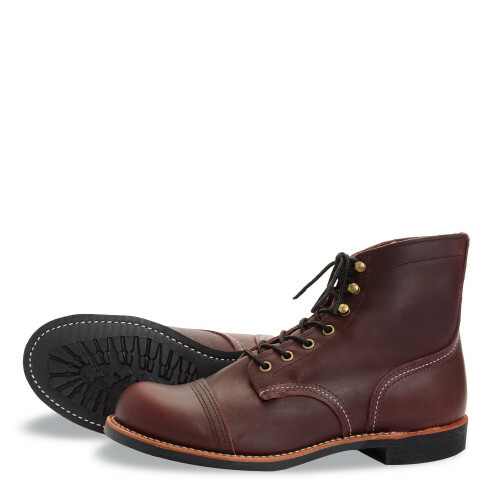 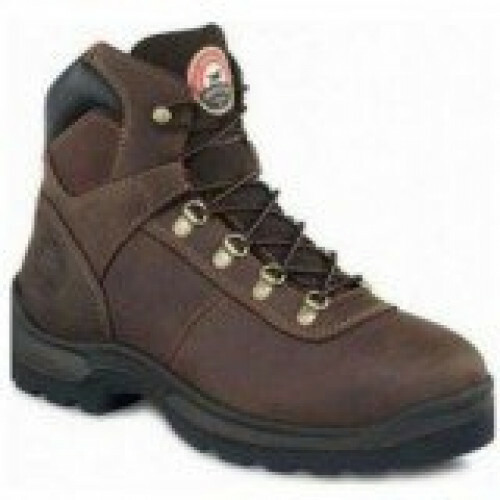 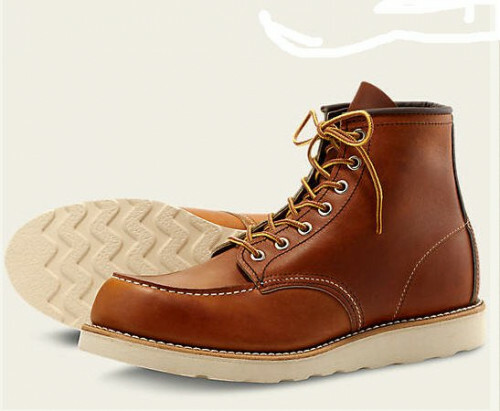 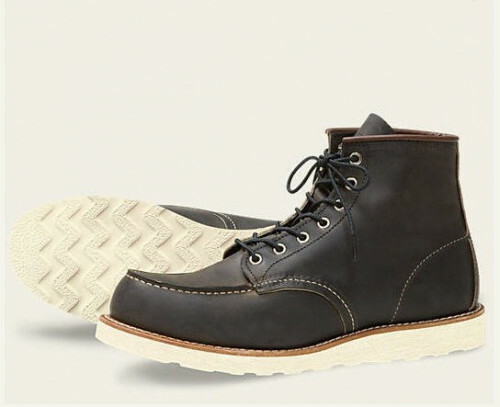 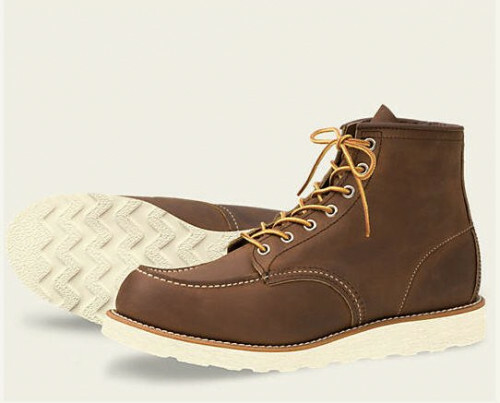 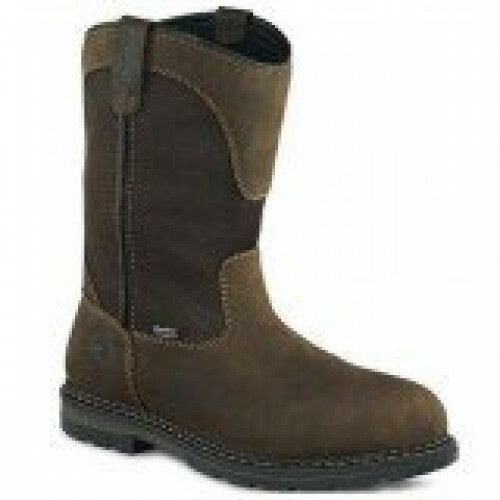 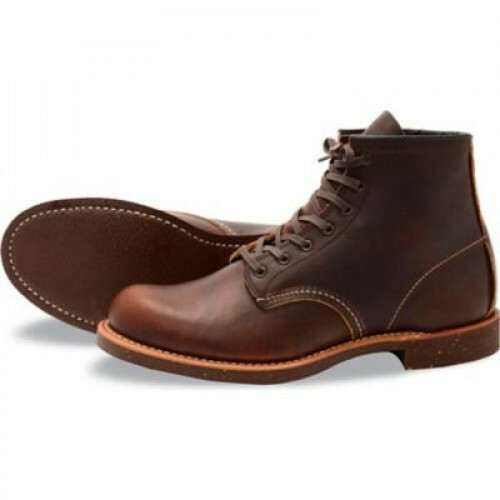 This boot was created to be a stylish casual boot that supports your feet.